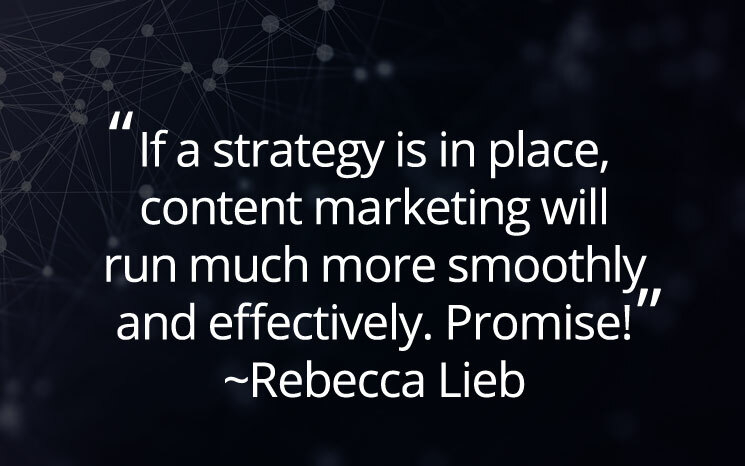 In 2011, Rebecca Lieb literally wrote the book on Content Marketing. Since then she has been a strategic advisor to some of the world’s leading brands, a keynote speaker, research analyst, and author. Her new book is called Content – The Atomic Particle of Marketing: The Definitive Guide to Content Marketing Strategy. Ceralytics Chief Strategist, Brandon Andersen, caught up with Rebecca to get her take on the state of content marketing, converged media, and the emergence of real-time marketing. Q. You’ve worked with companies of all shapes and sizes all around the world to create content strategies. What do you feel are the foundations of a great content strategy? Why are you creating and publishing content? What are the business goals? Why will this content, in these channels, appeal to the audience? Why are you selecting these tools, technologies and teams to support your content marketing efforts? The more you understand the ‘why,’ the more successful your initiatives can be. Q. What common mistakes do you see in content strategies? Lieb: It’s not so much in the strategy, it’s about or around the strategy. I think that subconsciously, many marketers harbor a belief that if they have a documented content strategy that strategy may as well be chiseled on stone tablets. They somehow feel that it’s permanent and immutable. At least, that’s one explanation I have for why so many organizations ‘commit’ content marketing without first documenting a content strategy. That’s the common mistake of all mistakes. But strategy can change over time. It can be further developed, nudged in new directions, even turned on its ear. So in summation, the most common mistake is no strategy, which means no ‘why,’ no goals, no measurement and no process. If a strategy is in place, content marketing will run much more smoothly and effectively. Promise! Q. In your book, you call out content audits as being a key component of content strategy and state they are something that should be done at LEAST twice per year. Why are content audits so important? Lieb: You can’t know where you’re going if you don’t know where you are. Content audits reveal the gaps, problems, needs and opportunities with current content across channels. Competitive audits are great, too, because you can see where you are vis a vis competitiors. Audits can make not only your content better (“Hmmm. We have a lot of outdated content on the site. Let’s develop a maintenance program.”) but also processes (“Our writing is strong, but full of typos. Should we consider a copy editor?”). Q. You’ve done extensive research in content marketing and converged media. 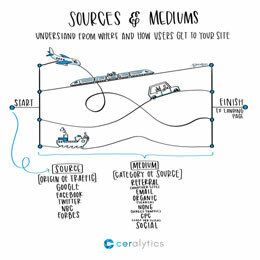 Can you describe what you mean by converged media and how it fits into the content marketing mix? Lieb: Sure. There are three types of media. Paid media is advertising. It’s when you rent time or space from a publisher or broadcaster. Owned media is what you own and/or control: your blog, website, microsite, etc. Earned media is when you ask for participation. PR, social media, even soliciting user reviews are all examples. What’s happened in recent years is a trend toward all these forms of media mashing up. Native advertising, for example, is paid media + owned media (content + advertising). Social platforms like Twitter, Facebook, LinkedIn, etc. are paid, owned AND earned. You can buy advertising or promote a post; ask for participation; and also largely control your presence on the platform, which is analogous to owned. This is why I call content “the atomic particle of marketing.” Without content, paid, owned and earned media would be empty! Q. You note that brands are lagging in deploying a converged media experience. What is causing this lag? Lieb: Converged media makes workflow difficult. You have to get paid, owned and earned on the same page, so to speak, which means busting down a lot of silos, both internally across various marketing disciplines but also with agencies and vendor partners. Content needs to be consistent in look, feel, voice and tone, otherwise it won’t resonate as the same brand (or product) with consumers across so many platforms and channels. A strategic, coordinated approach is critical to converged media. It’s a relatively new practice. When we surveyed, brands and agencies trying to coordinate converged media across channels they virtually all say that they struggle. Q. You mention that content marketing requires a company-wide shift because it requires experts and resources from marketing, HR, customer service, etc. How do organizations develop a culture of content? Organizations that develop a culture of content that go far beyond marketing have better ideas for content creation, and also benefit from content beyond “just” marketing. Content can help recruitment and retention, for example. Or customer service. There are two primary ways to kick a culture of content into being. One is executive support. When the C-suite buys into content, encourages it, socializes it, makes content participation part of performance evaluations, it’s a tremendous help. Failing (or in addition to) that, the WIIFM (what’s in it for me) approach also helps a great deal. Encourage others to share or create content by demonstrating how it can make their jobs and lives easier by answering frequently asked questions, easing pressure on customer service, finding better employees, building personal brands and fostering career growth. You’d be surprised how many people and divisions can benefit from good content. Q. You bring up real-time marketing (RTM) in your new book. Can you describe what RTM is? Lieb: Sure. Real-time marketing is creating content or responding in real, or near-real time. Remember that famous Oreos Super Bowl tweet when the lights went out at the game? That was real-time marketing. But so is reacting to conditions (Starbucks promotes warm beverages during snowstorms). Or disasters (airline customer service when a volcano in Iceland erupts). Customer service is a big component in social media. 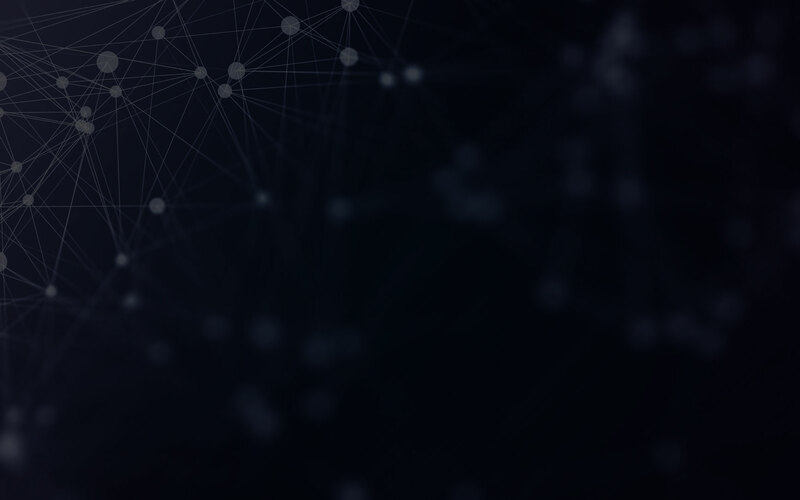 Real-time marketing makes brands look relevant, with-it, connected and real. Q. What impact will real-time marketing (RTM) have on the marketing landscape in the immediate future? Lieb: RTM already does influence marketing strongly, particularly in social channels. That’s why many brands have “war rooms” where they are listening to and responding to chatter and events in real or near-real time. It’s also a way for brands to stay top-of-mind with consumers who are continually snacking on real-time content on mobile and other devices. Q. What impact will RTM have on content strategies? Lieb: RM by definition has precious little turnaround time, so it needs solid strategy, protocols, training and procedures behind it as a system of failsafes because obviously there’s risk involved. 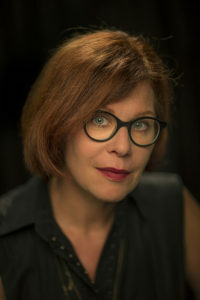 Depending on the organization, this can mean laying groundwork and establishing guardrails with legal, creating triage procedures for vetting and responding to incoming questions or queries, or creating content in advance for known real time events, such as a company gathering, or a tentpole event like the Emmys, Oscars or Super Bowl. A strategy for addressing predictable real-time issues leaves teams freer to respond to unanticipated real time events. Want to learn more about where content marketing strategies are going in the future? 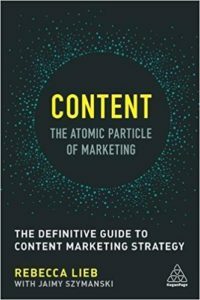 Pick up Content – The Atomic Particle of Marketing: The Definitive Guide to Content Marketing Strategy!